Is the General Election getting you down? Is Brexit sucking the joy of life out of you? 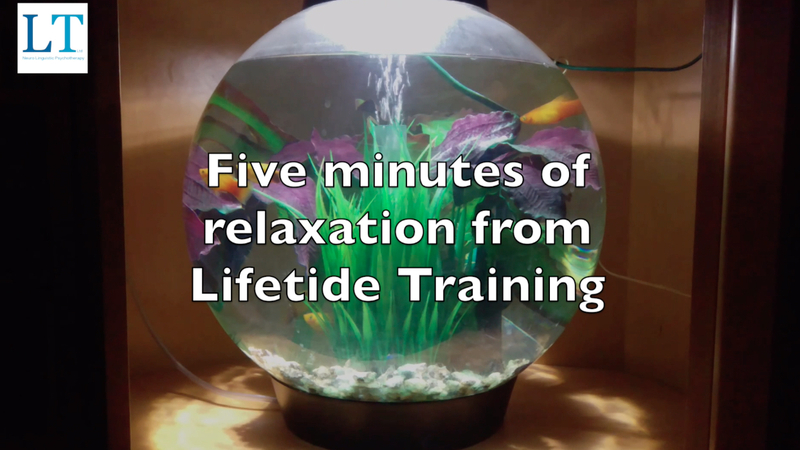 Recharge your batteries and build your resilience with five minutes of relaxation from Lifetide Training.